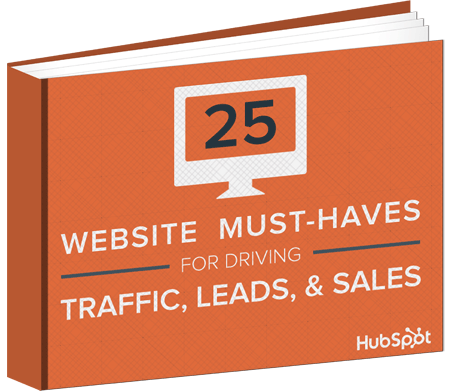 Free Download: 25 Website "Must-Haves"
An extensive checklist of website must-haves for driving traffic, leads & sales. We all know how important a website is to a business's online strategy, but what does it really take to have a great website that drives visitors, leads and revenue? This free guide is the ultimate resource to having a killer website.